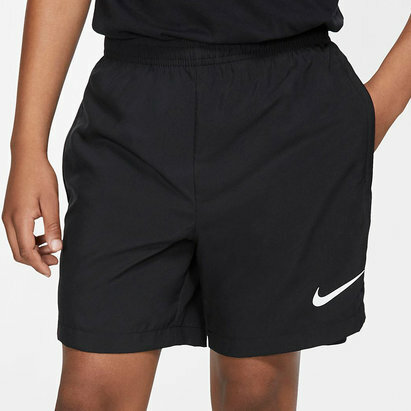 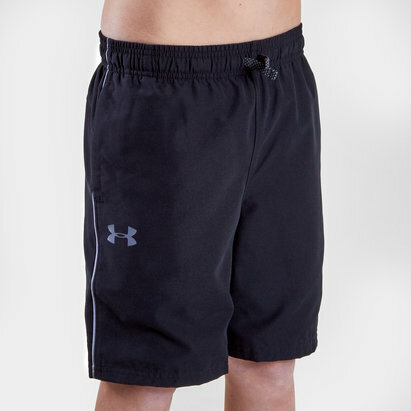 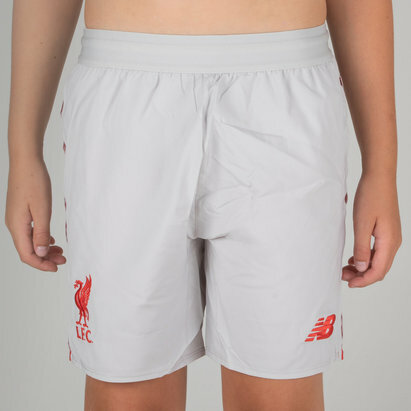 Shorts are an essential piece of kit for any aspiring young footballer - and they're perfect for wearing around the home as well. 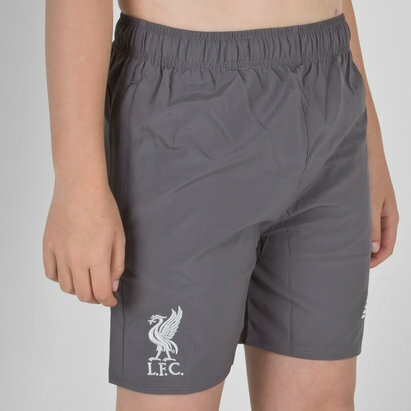 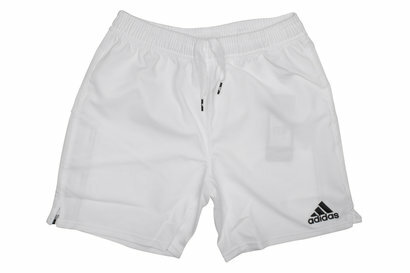 That's why Lovell Soccer offers a huge range of children's football shorts. 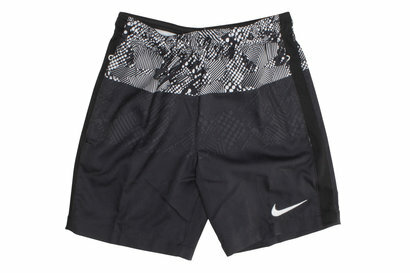 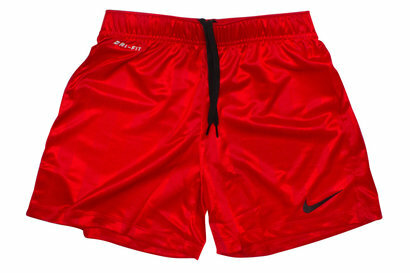 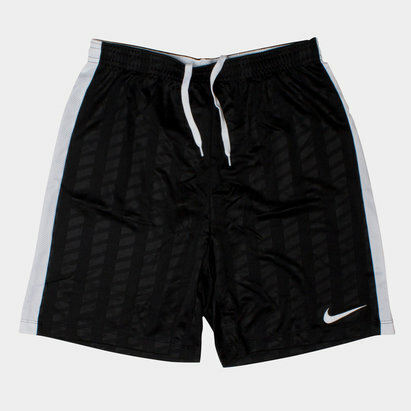 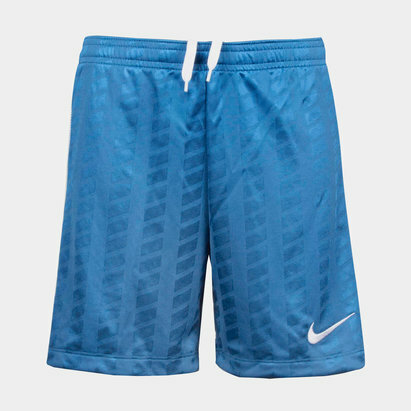 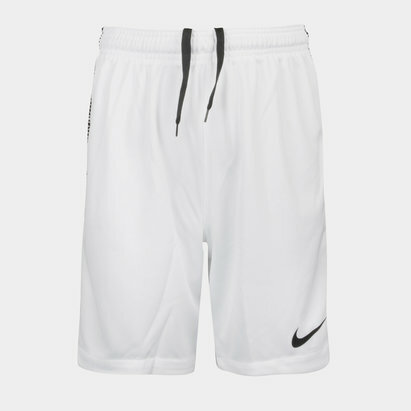 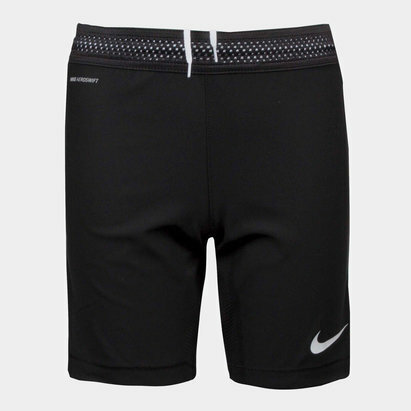 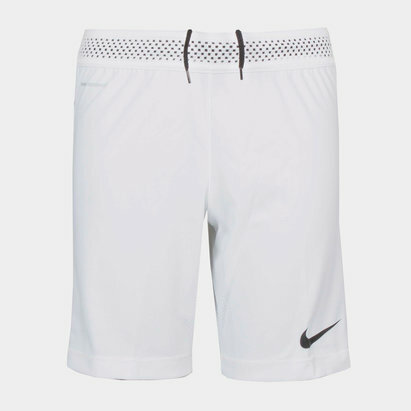 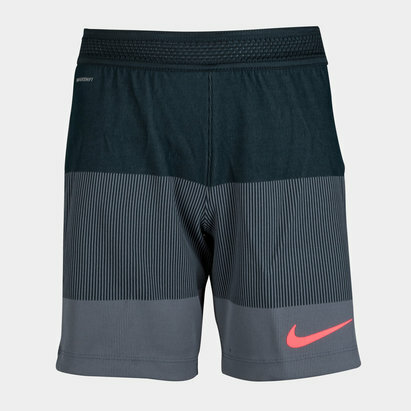 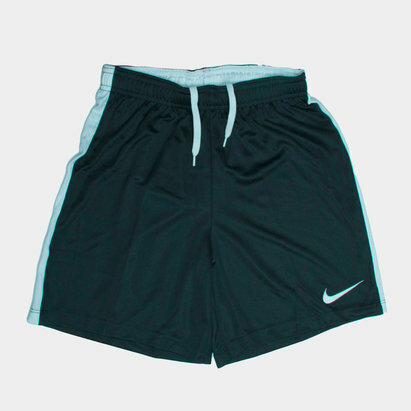 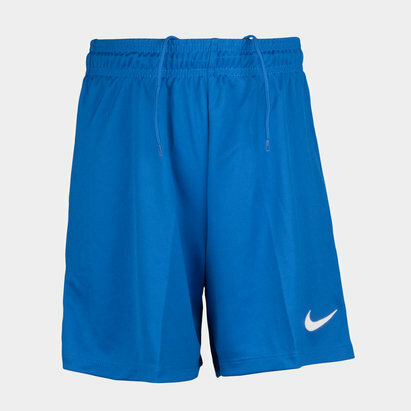 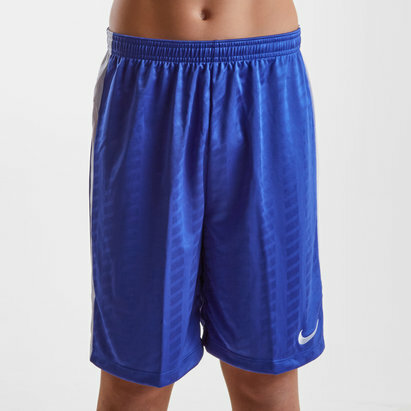 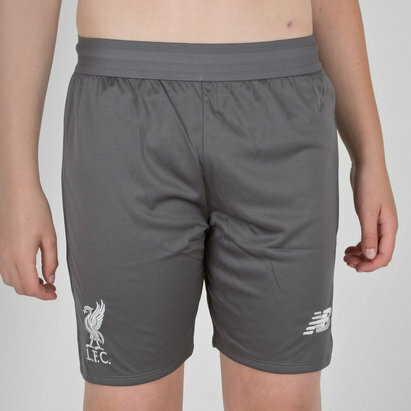 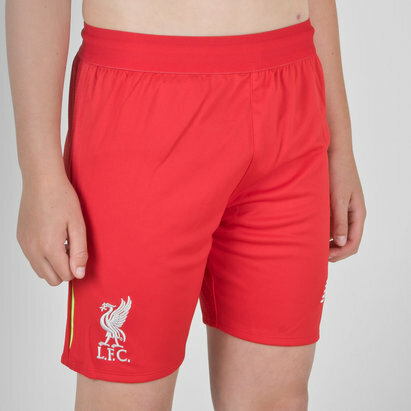 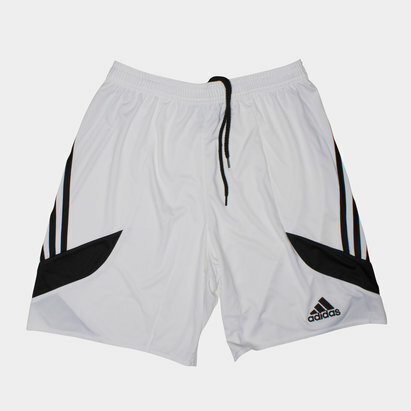 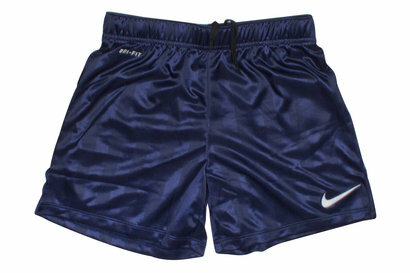 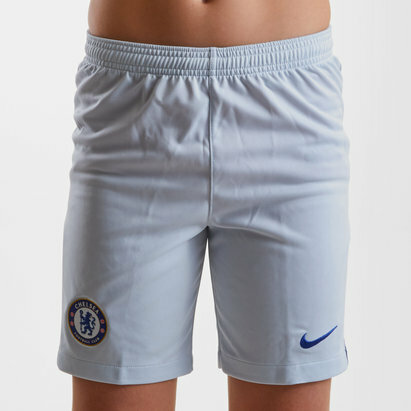 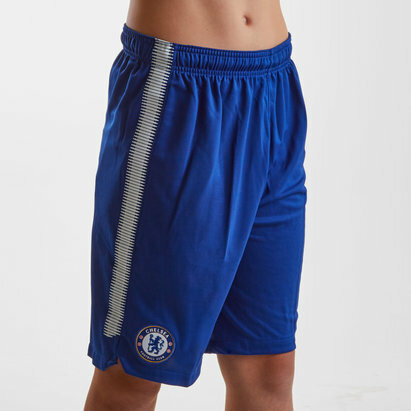 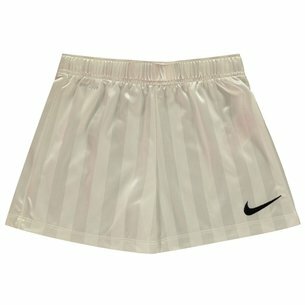 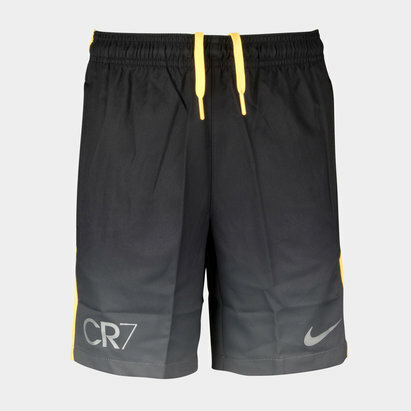 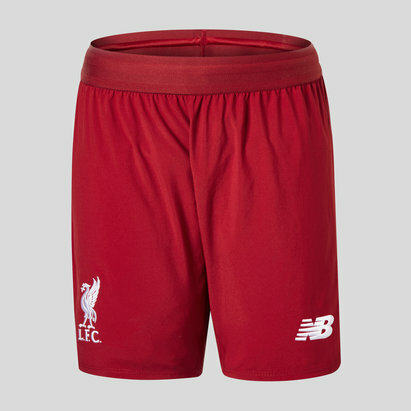 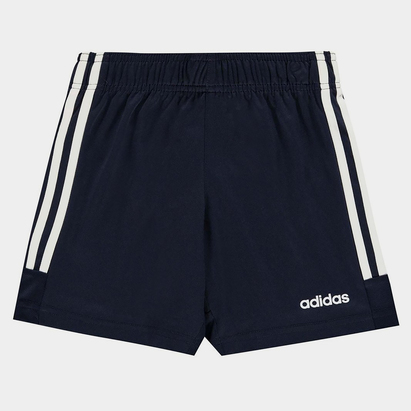 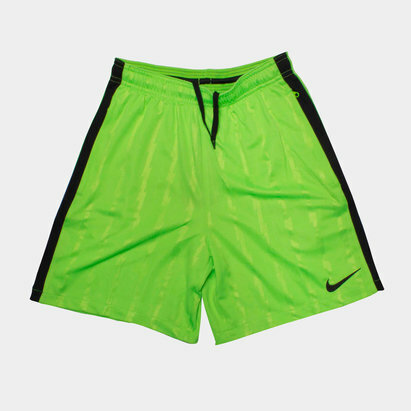 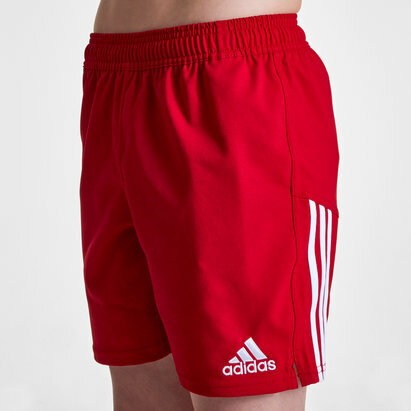 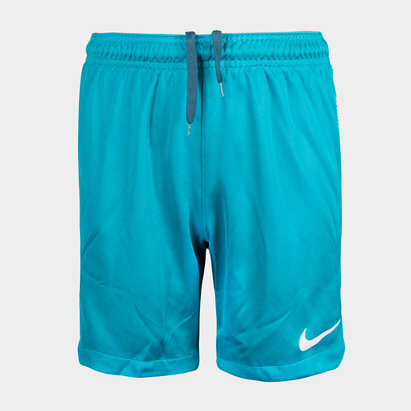 Our selection includes shorts from top brands such as Nike and adidas, with 100% official replica shorts including England, Manchester United and Liverpool. 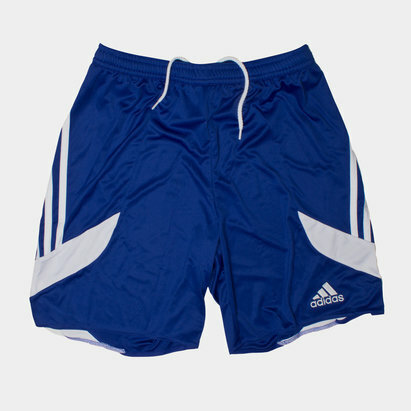 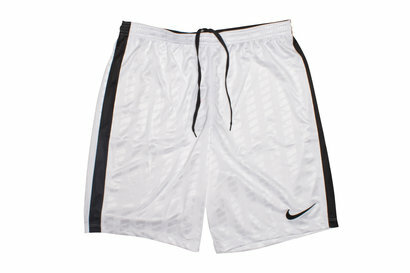 Check out the full collection of kids' football shorts at Lovell Soccer today.